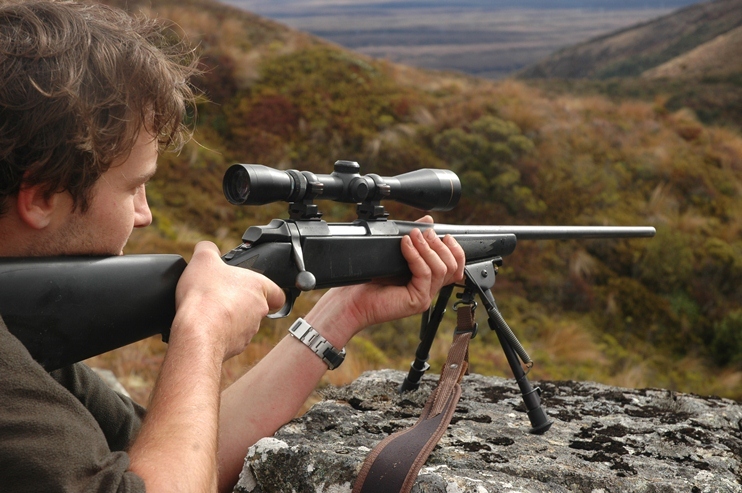 Firearm licences still valid - what does the court ruling mean? 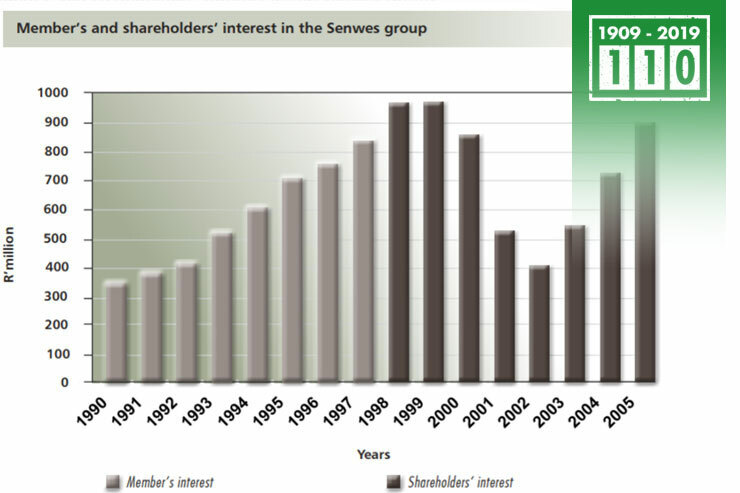 The client as producer and/or shareholder in the Senwes company is an indispensable link in the existence, achievements and level of service rendering of the company. 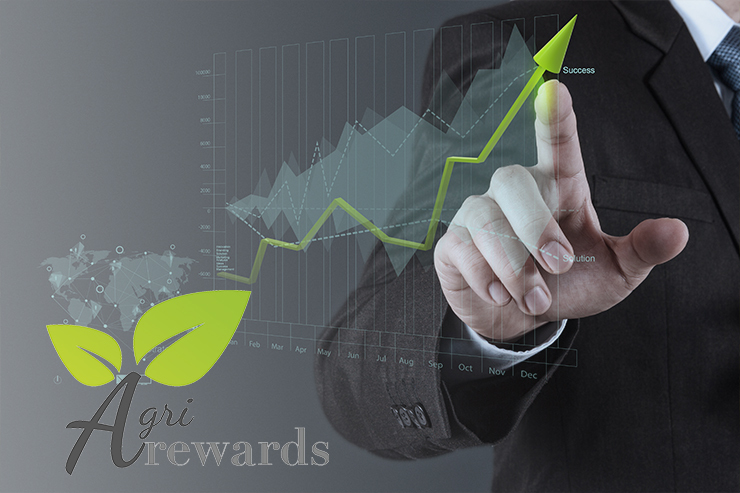 In 1909, when the current company stood in its child’s shoes, the number of members was a much greater indicator of the performance and growth of the company than in the years after 1937, when the company still had to be built and producers recruited to be clients and providers of grain. 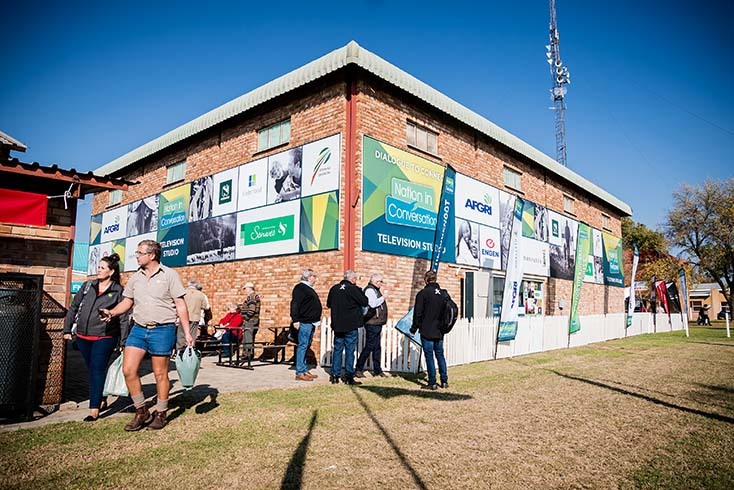 The much anticipated Nampo Harvest Day takes place from 14 – 17 May at Nampo Park near Bothaville again this year and, as from day one of the event, as was the case 53 years ago, Senwes will be part of the action. Grain SA, organisers of the premier event on the country's agri-calendar, are hoping to exceed last year’s record attendance of 82 817! Livestock is the topic at hand in this week’s episode of Nation in Conversation. We take a closer look at the livestock industry which makes up a major part of our food intake. 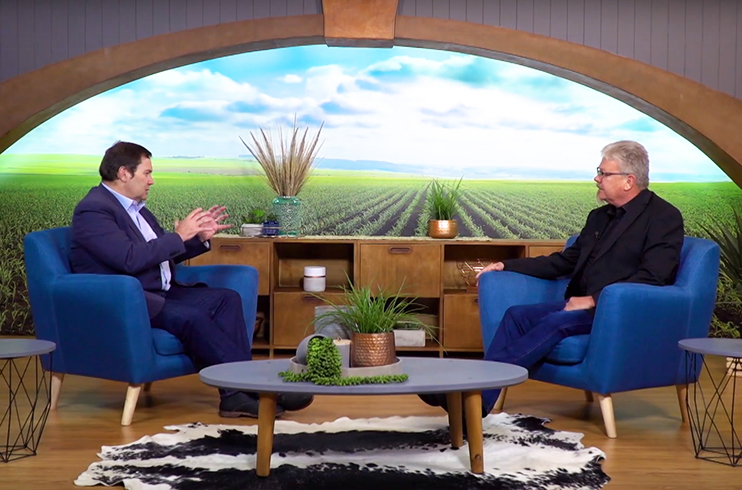 This will be the fourth offering of the new series of Nation in Conversation broadcast on kykNET on Thursday, 25 April at 18:00. 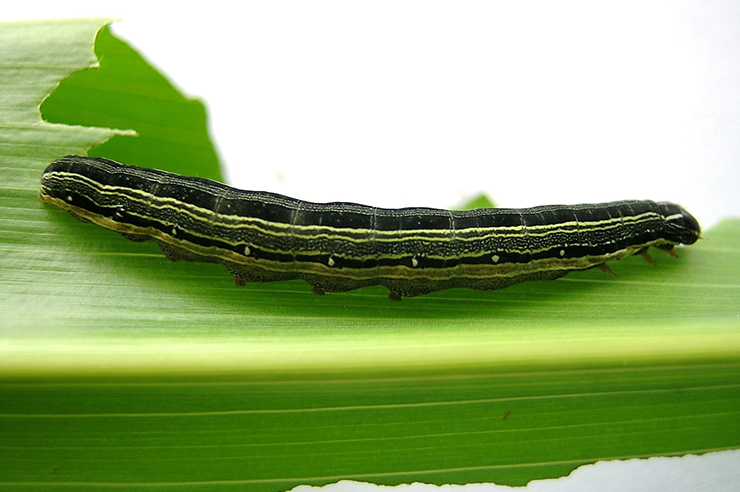 The Scenario is an exciting agricultural magazine which aims to strengthen the relationship between the Senwes Group and its clients by offering interesting and relevant articles to the reader. The magazine appears six times a year usually in February, April, June, August, October and December. Subscribe or manage your newsletter subscription by submitting your email address below.